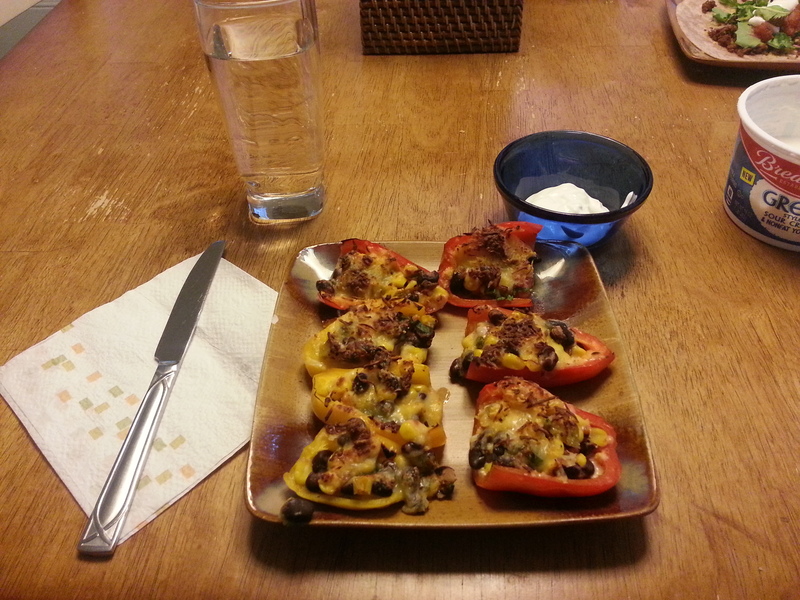 Mini Pepper “Nachos” – Dancin' and Cookin' in the Kitchen! BUT… this is one I HIGHLY recommend. The only difference is that we use PLAIN Organic Greek Yogurt instead of Sour Cream. This entry was posted in Uncategorized and tagged black beans, cheese, corn, peppers, scallions. Bookmark the permalink. Those look nice. I’d have to make a double batch.